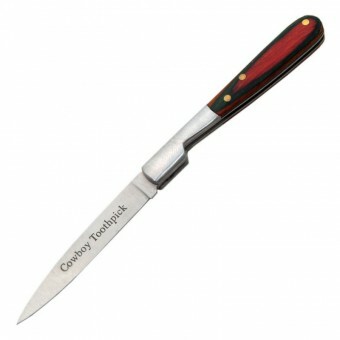 Features fork, spoon, knife, bottle/can opener, box cutter, fish scaler/hook remover/ruler, assorted wrenches, screwdrivers, scissors & file. 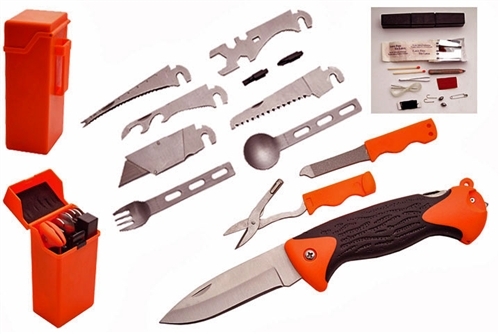 Survival kit includes fishing hooks/lines/weights, matches, tweezers, pencil, reflective foil, bandage, safety pin, sewing needle & thread. 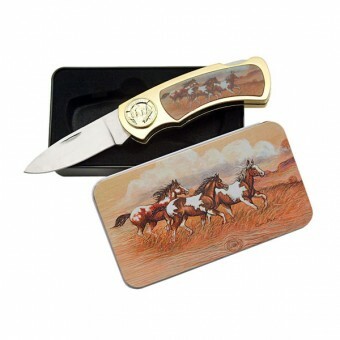 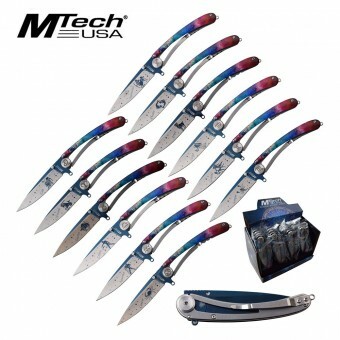 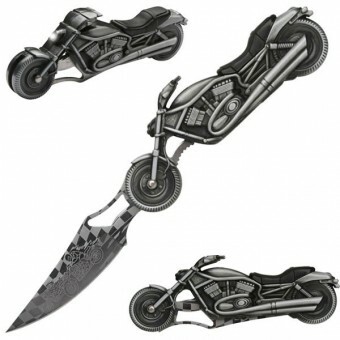 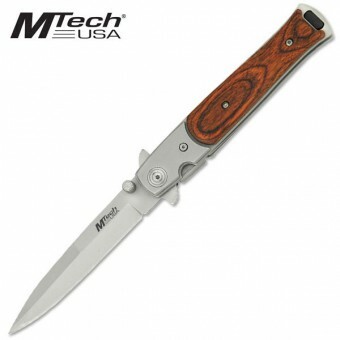 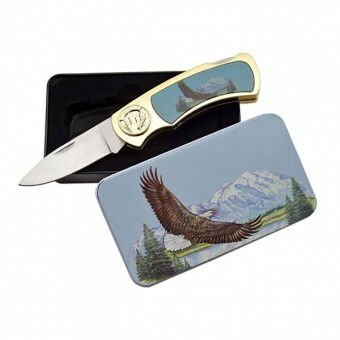 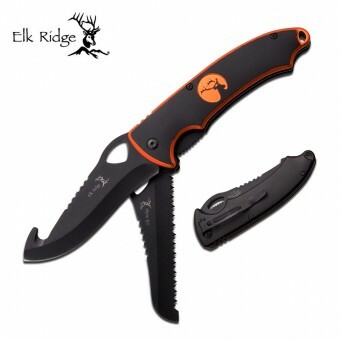 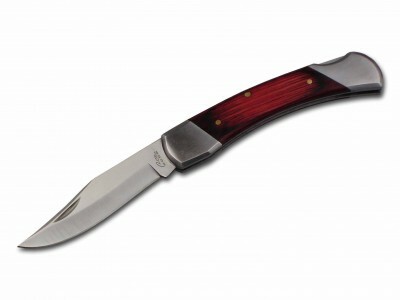 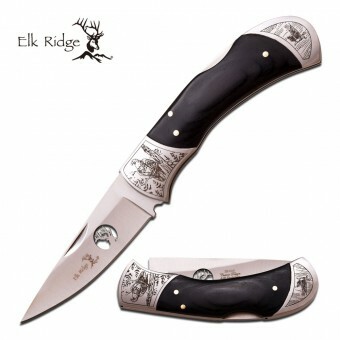 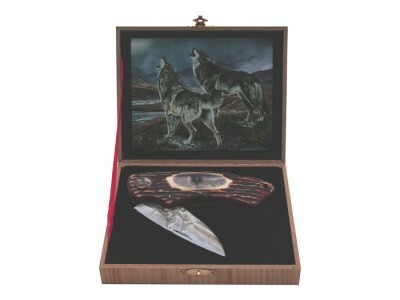 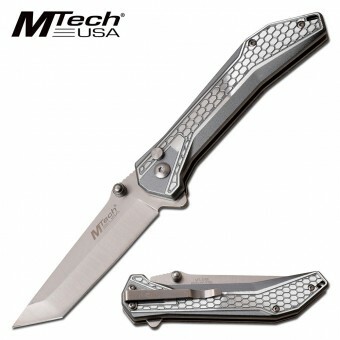 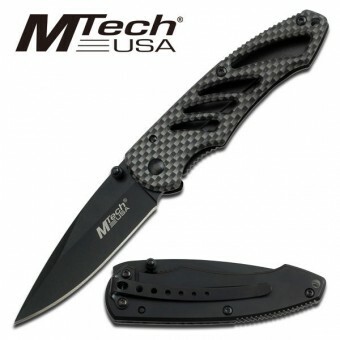 SKU: 211107 Categories: Folding Knives, Tactical/Utility.